Galaxy F photo by evLeaks. Can’t seem to choose between the Samsung Galaxy S5 and Galaxy Alpha? While both devices are impressive in their own right, there are some notable differences between the two that shouldn’t be overlooked. So before you make a hastily purchase, check our side-by-side comparison below to determine which one is best suited for your needs. The Galaxy S5 features a bold 5.1″ Super AMOLED display with Corning Gorilla Glass 3 for protection. The Galaxy Alpha is roughly 18% smaller, measuring just 4.7″. Granted, that’s not an enormous difference, but fans of big screens will probably prefer the Galaxy S5. In terms of display resolution, the Galaxy S5 is the clear winner between the two. It delivers an impressive 1920 x 1080 resolution at 432 ppi, whereas the Galaxy Alpha delivers just 1280 x 720 pixel resolution at 312 ppi. Arguably, one of the greatest features of the Samsung Galaxy S5 is its IP6/7 dust and water-resistance shell. While I don’t recommend leaving your handset submerged in water for long periods of time, it’s nice to know that it will withstand such abuse should it occur. 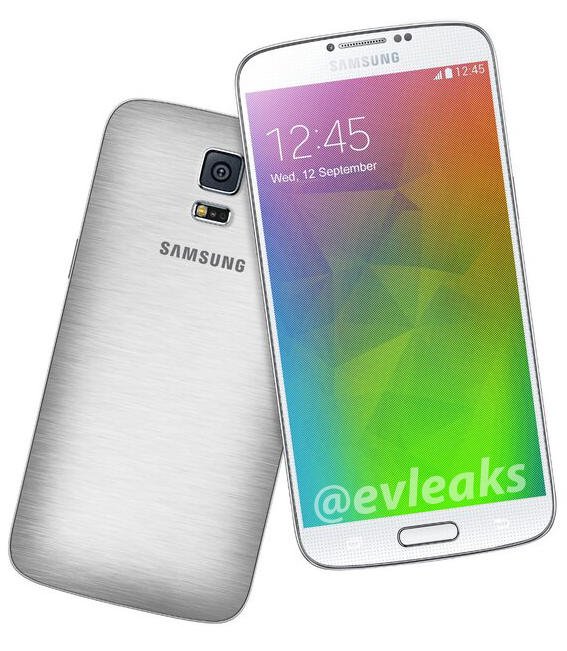 Now for the bad news, Samsung nixed the IP6/7 shell in its Galaxy Alpha design. So if you decide to purchase the Alpha, use caution to ensure it’s kept in a dry location at all times. The Galaxy S5 is powered by a quad-core Qualcomm Snapdragon 801 processor. The Galaxy Alpha boasts an Exynos 5 processor, which is technically an octa-core processor. But don’t let the additional four cores fool you into thinking it’s faster. The Snapdragon 801 has a higher clock speed, meaning its four cores are faster than the Exynos 5’s eight cores. An area where the Galaxy Alpha shines (somewhat) is memory. It’s available in a single model, offering 32GB of storage space. The Galaxy S5, on the other hand, is available in either a 16GB or 32GB model. However, the Galaxy S5 is equipped with a Micro SD card slot for memory expansion. If you enjoy taking photos, you’ll appreciate the Galaxy S5’s 16-megapixel primary camera paired with its 2-megapixel secondary camera. The Galaxy Alpha features a 12-megapixel primary camera and 2.1-megapixel secondary camera. Both the Galaxy S5 and Galaxy Alpha have 2GB RAM. Do you prefer the Galaxy S5 or Galaxy Alpha? Let us know what you think in the comments section below!